The course is aimed at all levels of staff involved in the audit of company accounts. 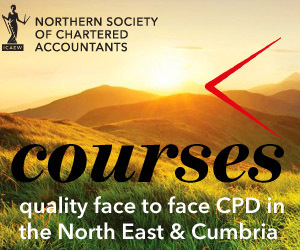 This is a topical course that aims to keep auditors up to date with: Future changes in standards and legislation relating to audit, practical problems for auditors today, the impact of recent changes and how to best comply and feedback from the regulators and professional bodies. If you attend the morning and afternoon session lunch will be provided. The Residential Tax Conference that covers the topics that matter to you, your practice and your clients. Save the date – More information will be available as arrangements are confirmed. Join some of the UK’s most respected tax experts, industry professionals and other in-demand speakers to explore the latest on the tax developments, issues and changes that matter most to practitioners. This ever-popular event not only gives you the chance to hear from some of the best speakers on the circuit, but also gives you the opportunity to explore the issues with them via panel sessions and during more informal networking breaks. Anyone needing an update into the sector as it goes through a period of dramatic change. 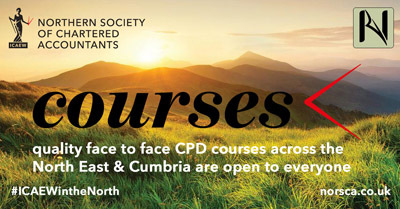 A course to review and provide an update on the particular UK accounting and tax regime applicable to farmers. The course identifies some of the controversial and risk areas of tax planning and compliance for these clients. Succession planning, partnership agreements, divorce and death! To update delegates on recent developments relating to auditing and to highlight their practical implications. This session will also include developments in the provision of and reporting on limited assurance services.